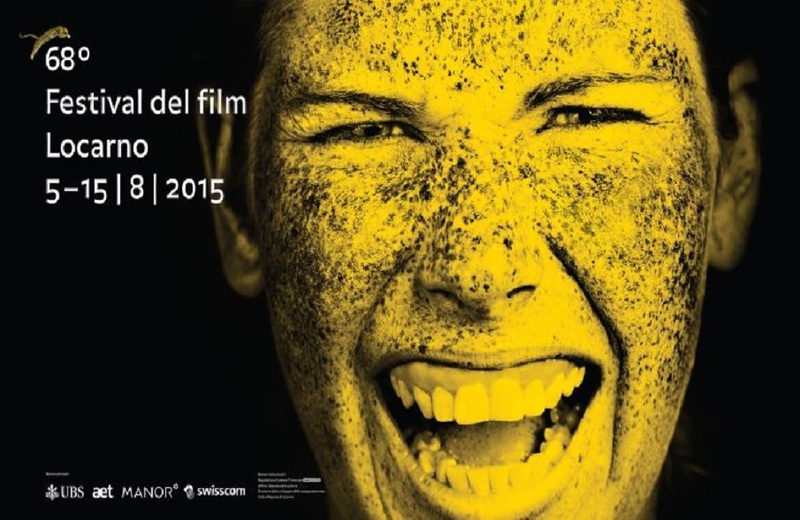 Dead Slow Ahead has been selected for the Locarno Film Festival. We are pleased to announce that one of our documentary films, Dead Slow Ahead, has been selected for the Locarno Film Festival, which takes place from August 5 to 15 in the small Swiss town. The film has been directed by Mauro Herce and coproduced by Nanouk Films, Bocalupo Films and El Viaje Films, which becomes the first Canary producer that participates in such an important event. 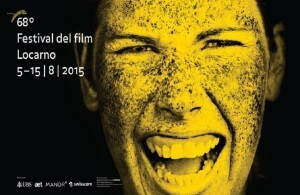 Throughout its 67 years history, the Locarno Film Festival has occupied a unique position in the landscape of the major film festivals and every August, right in the heart of Europe, becomes the world capital of auteur cinema.